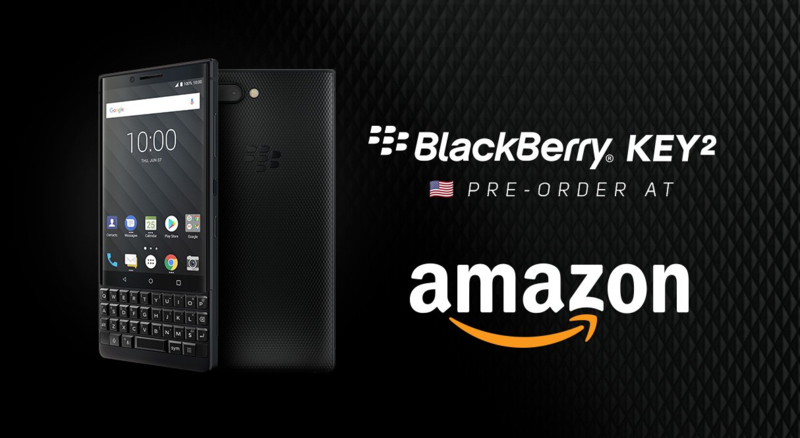 You are at:Home»BUZZ»BlackBerry KEY2 now available for pre-order! The latest BlackBerry, the KEY2, will be released on July 13, 2018 and it is now available for pre-order! If you have been looking for a smartphone with a keyboard, this is the device for you. The latest BlackBerry will sport Android 8.1 Oreo, a Snapdragon 660 processor, 6GB of RAM and 64GB of onboard storage. The KEY2 retains my favorite features of the original BlackBerry KEY, the convenience KEY, programmable to any application, and Privacy Shade. This time around we have two different colors at launch: Black and Silver. We can’t wait to get our hands on this device! 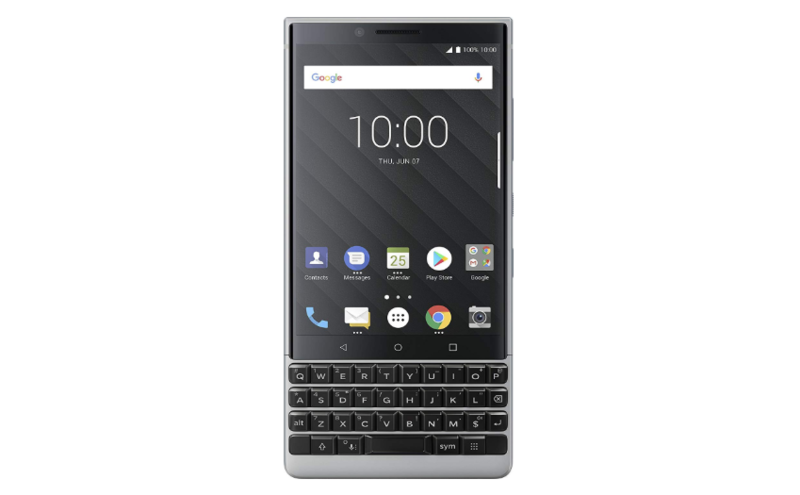 The BlackBerry KEY2 retails for $649 and it is available for preorder now!